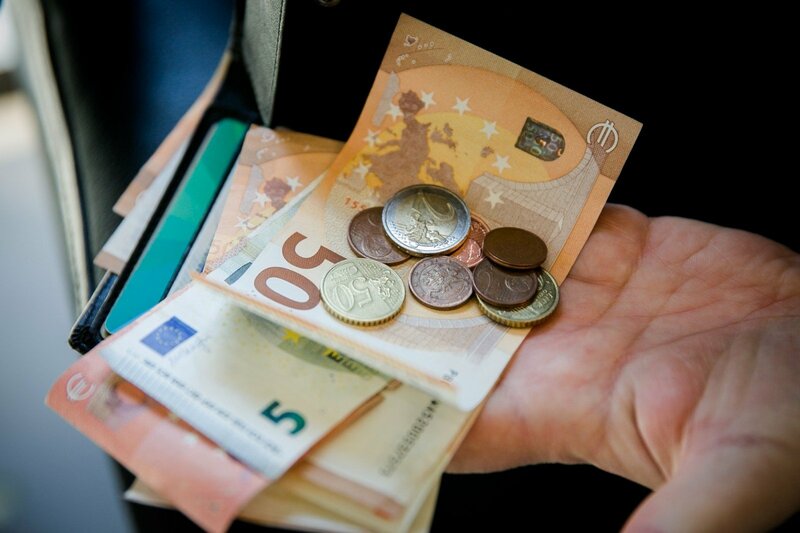 A proposal to increase the minimum wage by 20 euros to 420 euros next year has reached Lithuania's Tripartite Council which is set to make the decision later. The proposal was on Tuesday submitted by Gediminas Šimkus, head of the Bank of Lithuania's Economics and Financial Stability Service. Artūras Černiauskas, chairman of the Council, representing employees, said on Tuesday discussions on the matter had been postponed until the next meeting. The Tripartite Council decided last year that the minimum monthly wage should stand at 45-50 percent of the average salary, and the specific ratio should be equal to the average ratio of four EU member states with the largest ratios, but should not exceed the 45-50 limit. Tomas Šiaudvytis, an economist of the Bank of Lithunia, told the Council's meeting that the minimum monthly wage, based on this formula, could stand at 47.3 percent of the average salary. The expert also said the central bank is worried by a fast wage growth. Based on its estimates, wages should grow 6.7 percent this year and 6 percent next year. 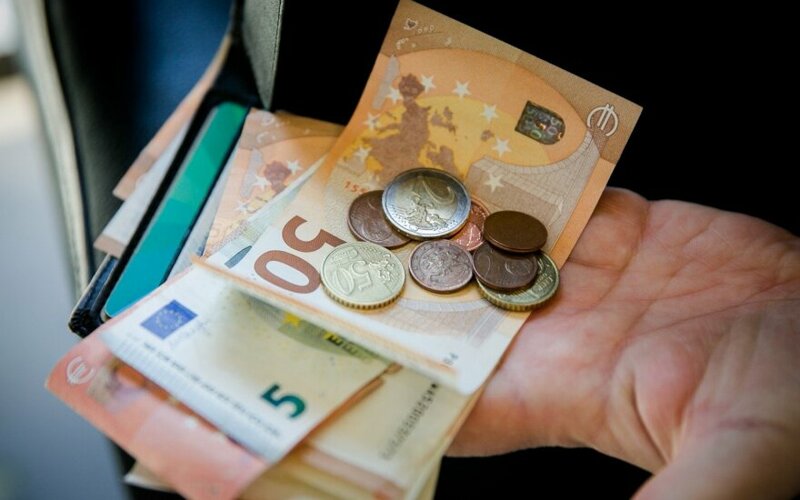 Lithuania's minimum monthly wage rose by 20 euros to 400 euros on Jan. 1, 2018.